March is national Developmental Disabilities Awareness Month, and CCS Executive Director’s commentary, “Unseen Diversity,” calls upon Vermonters to broaden its consideration of diversity to include neuro-diversity. Read her full commentary below . . . Many Vermonters are being overlooked in our important conversations about diversity. 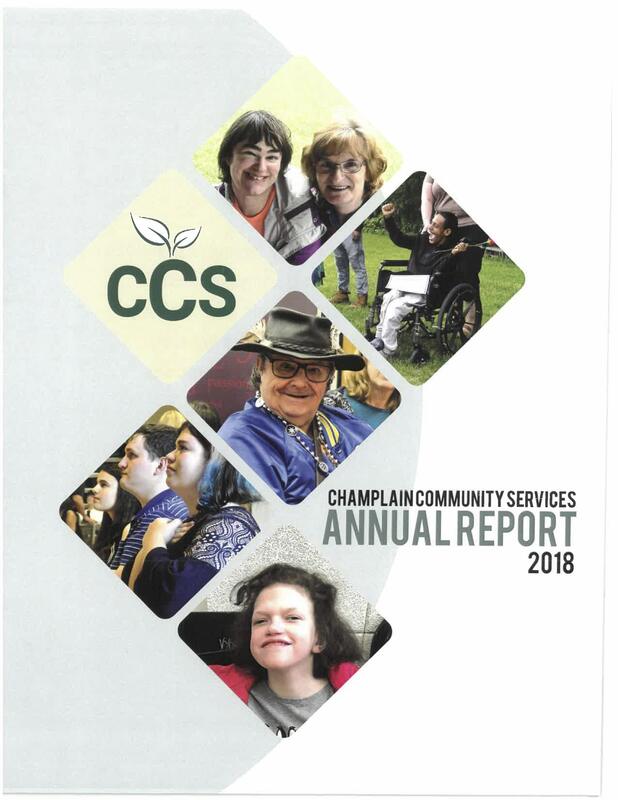 Having worked in the field of intellectual and developmental disabilities (I/DD) for over two decades, the last six years as the executive director of Champlain Community Services (CCS), I see how the neuro-diversity of Vermonters is still an uncomfortable and unacknowledged part of our community. We can change that by promoting greater acceptance and inclusion in our communities. Often people become aware of the role of agencies like CCS when they know someone or have a family member in services – but we impact many Vermont systems including health care, business, and diversity. The Vermont Developmental Disabilities Service System is among the most successful and well-respected in the world. Our data reflects successes in satisfaction, supported employment, community-based support, housing choices and medical oversight. I believe that the way neuro-diversepeople live in Vermont is better than most states, and most countries. I’m proud of our state and ourwork. It often comes as a surprise that we support people for their entire lives – adjusting services as individual needs change, decline or grow. As Medicaid providers our success relies on supporting people in crisis, with clinical needs, housing, transportation, respite, community-supports and employment – in a“medical”-like program. The effects of our services are far-reaching and can impact all areas of aperson’s life. Nearly 60 percent of people we support have significant and chronic health issues. Our services keep health care costs down, help people live longer, healthier, typical lives, and allow them to work and participate in our communities. 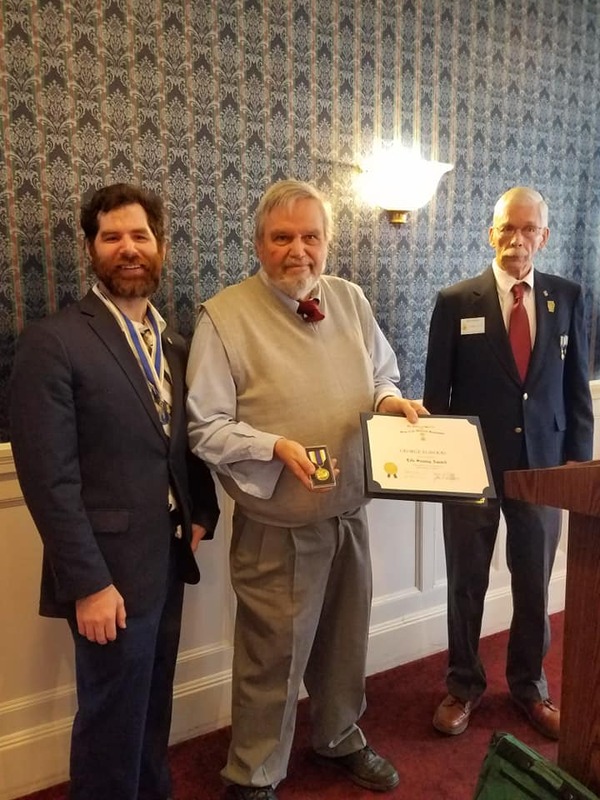 It may also come as a surprise that over 55 percent of the people served in our provider network also have complex, co-occurring mental health diagnoses. In many cases effective mental health care is provided efficiently and personally. 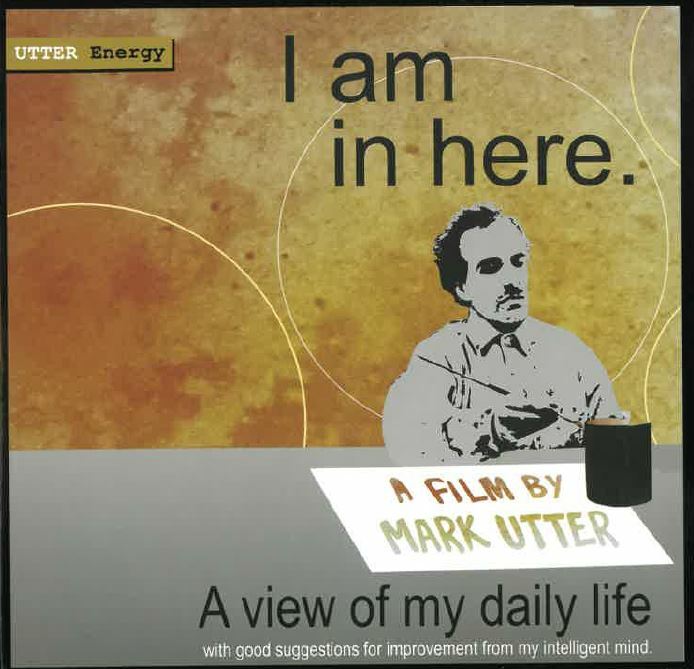 People with I/DD in Vermont are working hard in workplaces near you. 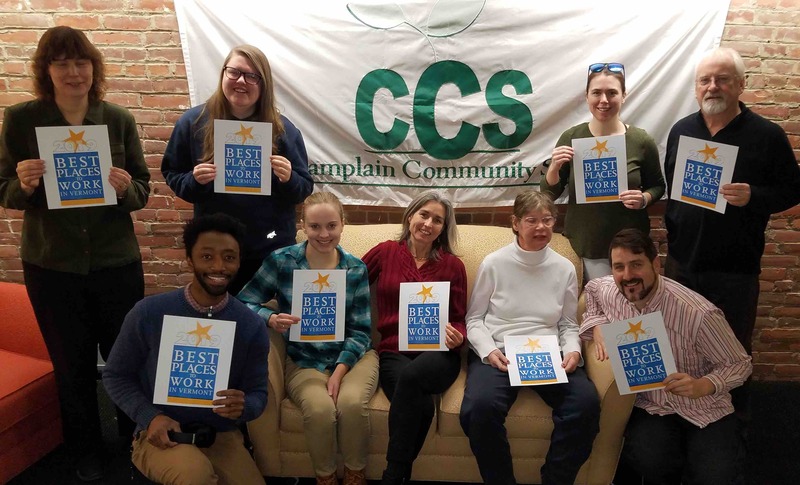 CCS specializes in supported employment and our partnerships with over 50 Vermont businesses demonstrate how we, like other providers, keep people active, working and engaged. Over 76 percent of the people supported by CCS have jobs, are contributing to our state economy, paying taxes and reducing dependence on social security. These are tremendous outcomes for a service system where the per-person costs have remained stable– or decreased – in recent years. Over the past year service providers, advocates, families and the state have begun working together to redesign the Vermont Developmental Services System to better demonstrate our successes, outcomes, data and service delivery while also reforming our payment structure. I’m concerned with how the redesign will affect people in services, and our statewide network. It will be critical to maintain the commitment to a robust, person-centered, community-based network as we design a system that’ssustainable for Vermont. As we work to increase awareness of our friends and colleagues in developmental services – we must also commit to providing livable wages, robust training and supportive workplaces to our staff. Maintaining a strong workforce is a necessary part of our commitment to people with I/DD. Our service system evolved from the closing of Brandon Training School – the State’s former institution that shut its doors in the late 1990’s. In the current system people are involved in the direction of their care, have individualized goals and are increasingly a part of their communities. Plus, it costs far less than institutions (nearly two-thirds less, by current estimates) – with greater health, happiness and social outcomes. Currently here is a Vermont Bill (H.332) that seeks to establish a Developmental Disabilities Independence Day. It is important for Vermonters to remember the closing of Brandon Training School and show that we value true inclusion and equal opportunities. Recent positive and person-centered interactions with health care providers, students and law enforcement demonstrate that people with I/DD are seen more and more as individuals who have community interests, presence and agency. How are you working to make the community welcoming for people with diverse needs? What kind of community do you envision when you think about diversity? 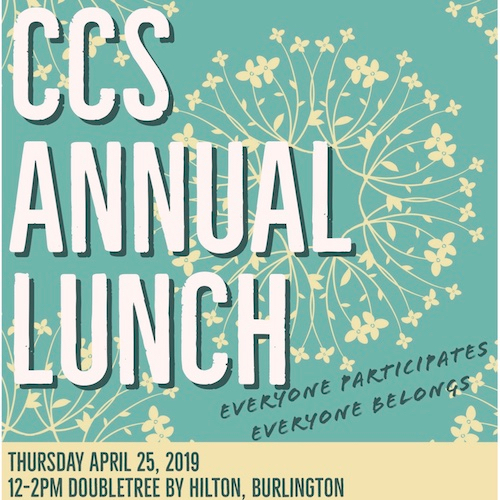 Beth Sightler has worked in the developmental disabilities system for over 26 years and has been the executive director of Champlain Community Services, a specialized service agency in Colchester, for six years. 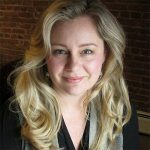 She is the current vice president of the Vermont Council on Developmental and Mental health Services and former president of Vermont Care Network. She lives with her family in the Old North End in Burlington.